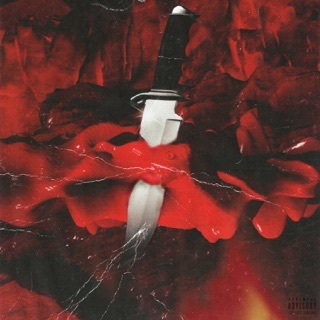 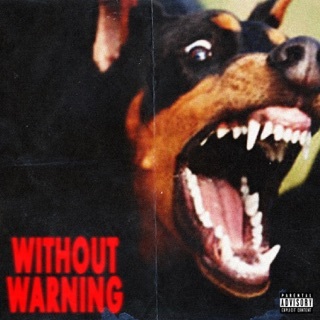 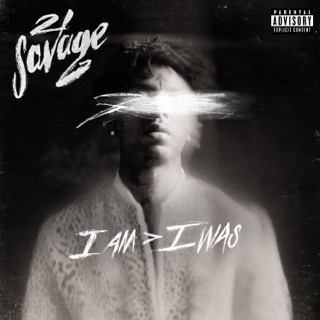 Named for the tattoo that sits between his eyes (“It’s a knife”), 21 Savage’s debut studio album glistens with sinister flows and explicit reveals. 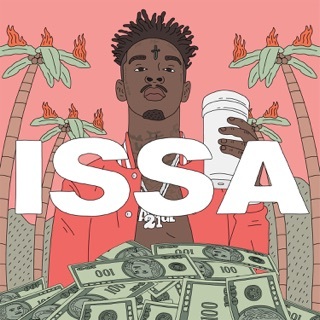 Issa Album dives deep into the trap side, documenting his come-up, the spoils, temptations, irritations, and self-medication. 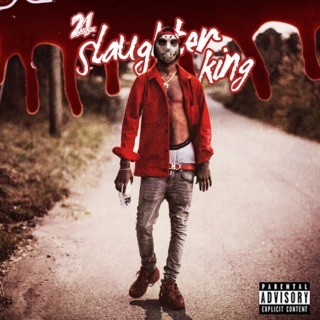 “Dead People” and “Close My Eyes” paint grimy pictures and rank as some of 21's most viscerally affective tracks yet (“I see dead bodies when I close my eyes” goes the hook in the latter). Tempered production by Pierre Bourne, Wheezy, Southside, DJ Mustard, and Metro Boomin allow the ATL rapper the full stage, closing out with a 7-minute freestyle.